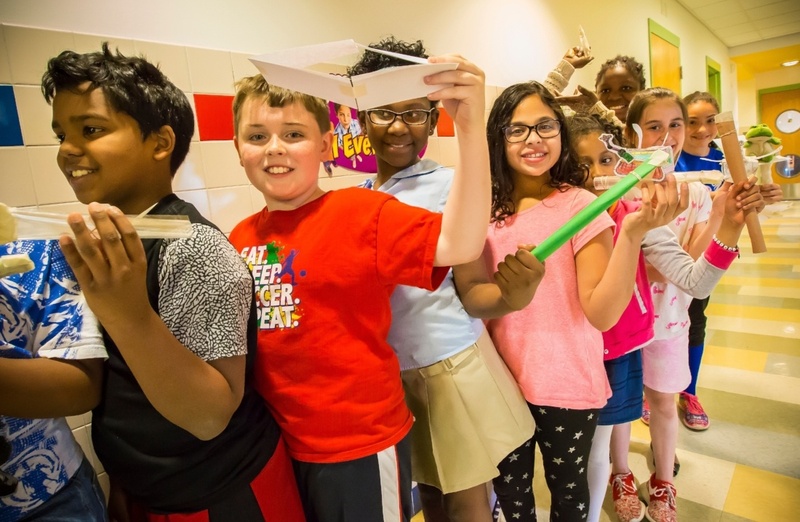 The EiE classroom video collection offers a window into classrooms engaging in elementary engineering across the country. 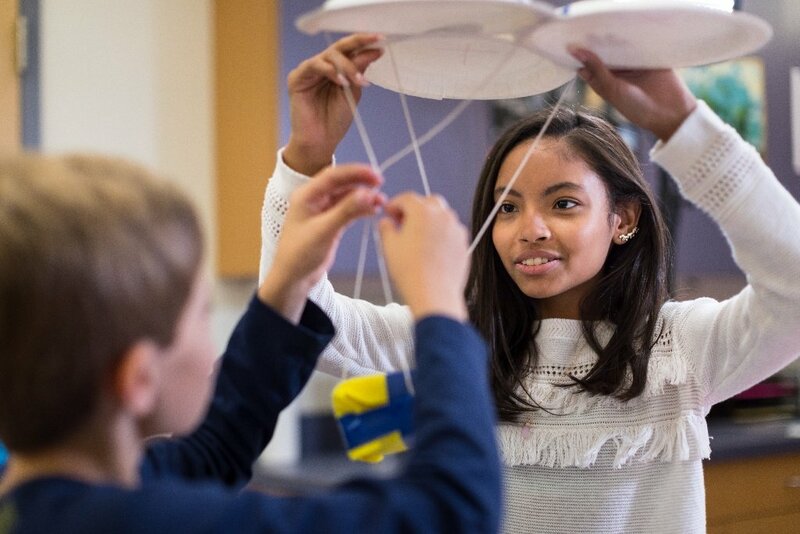 In these videos, you’ll see expert teaching techniques in action and hard-working student engineers, as well as short interviews with educators about their experience teaching EiE. 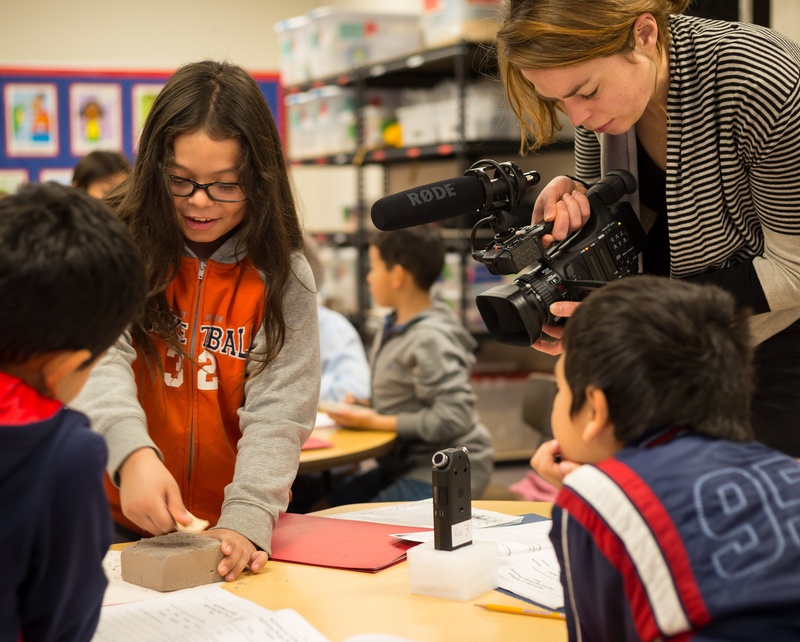 Our hardworking video team is committed to filming every lesson of each unit in two different classrooms, so educators and researchers can gain a better understanding of what engineering really looks like in a wide variety of elementary classrooms. With the three latest additions to the classroom video collection, we are very close to reaching our goal of two sets of videos per unit! Read on to learn more about the newest videos, featuring Solid as a Rock: Replicating an Artifact, No Bones About It: Designing Knee Braces, and A Slick Solution: Cleaning an Oil Spill. When you first sit down with an EiE binder or materials kit, it can feel overwhelming. 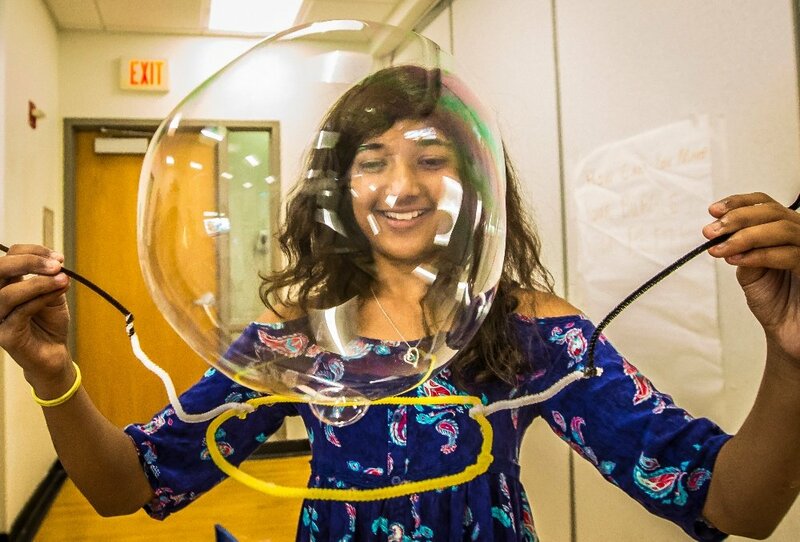 There are prep lessons, assessments, storybooks, diagrams, student journals, and a seemingly random assortment of craft materials—it’s easy to start jumping from item to item and get lost in the shuffle. 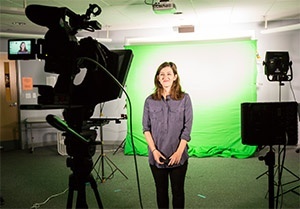 We’ve heard that feedback before, and that’s why our video team set out to create a set of four short clips that help you dive in to our in-school curriculum. If you’re brand new to EiE, the 10 minutes you’ll spend watching this set of videos will save you tons of time in the long run. If you’re an EiE pro, you might learn something new . . . and they’re fun to watch, too! 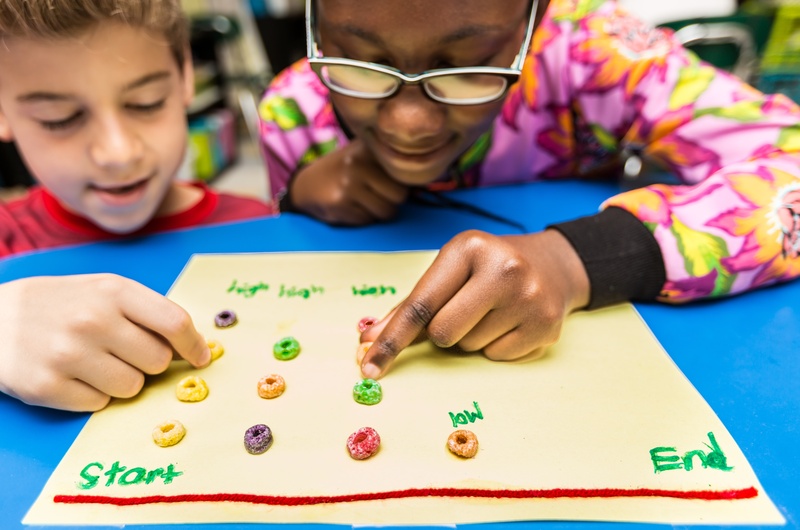 EiE Teacher Tip: Our How-To Videos Make Lesson Prep a Breeze! A picture is worth a thousand words. A video is worth even more, when it saves you time and energy! 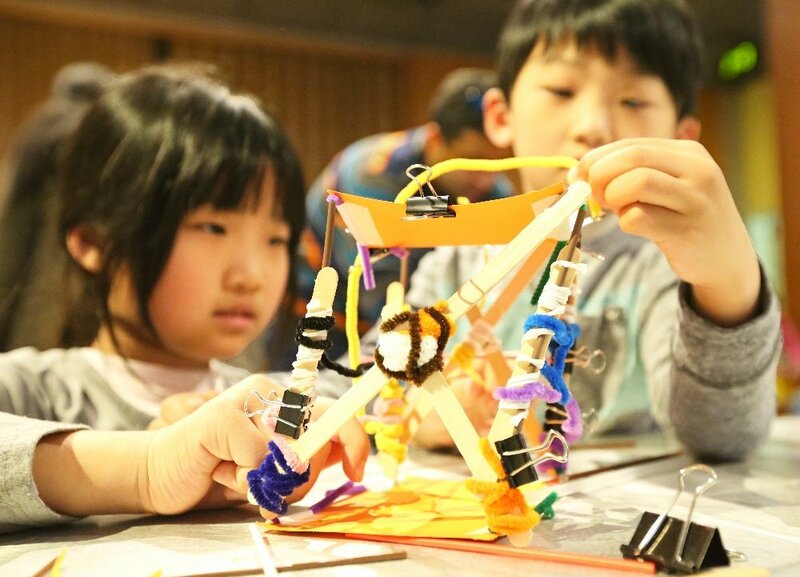 That’s why Engineering is Elementary offers “How-To Videos”—short segments you can stream from our website. Each video walks you through some lesson prep for the unit you’ll be teaching.